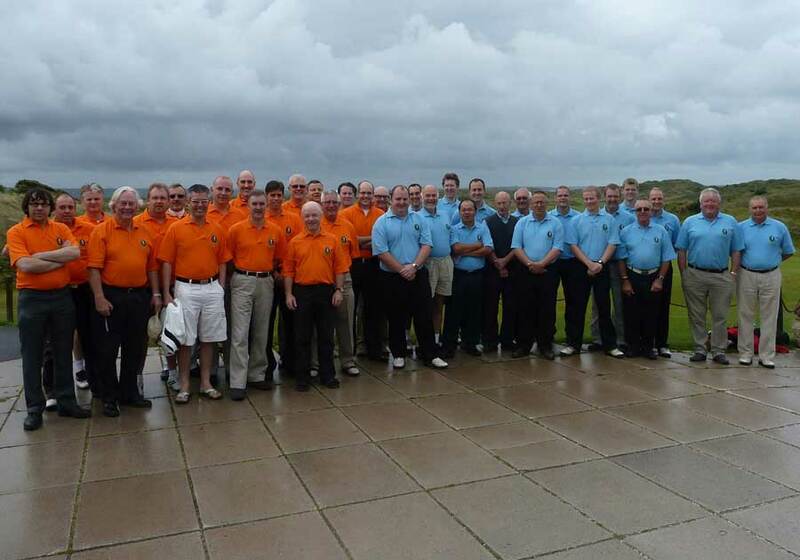 Golf days organised throughout The Midlands for players of all ages and standards. New members welcome, contact us for further details. Come along and join us, we're a really friendly bunch. 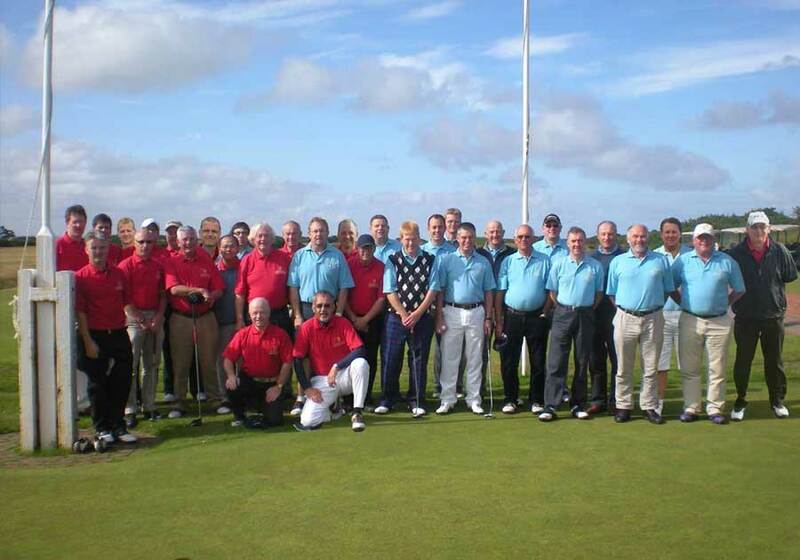 We've raised over £33,500 for various charities over the past fifteen years.  Our Captain's chosen charity for 2019 is The Brain Tumour Charity, visit the Captain's Page for further details. 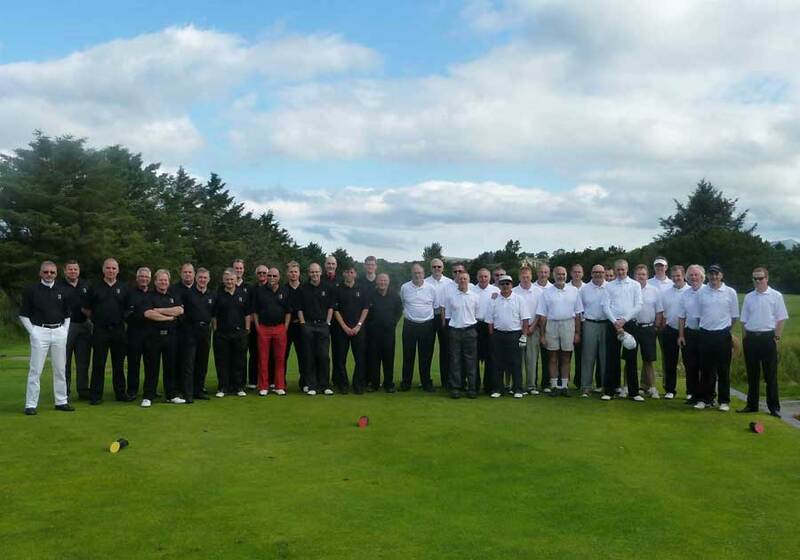 Founded in 1994, we are a long established golf society that organises nine golf days per year throughout the midlands as well as two weekend or midweek trips away. 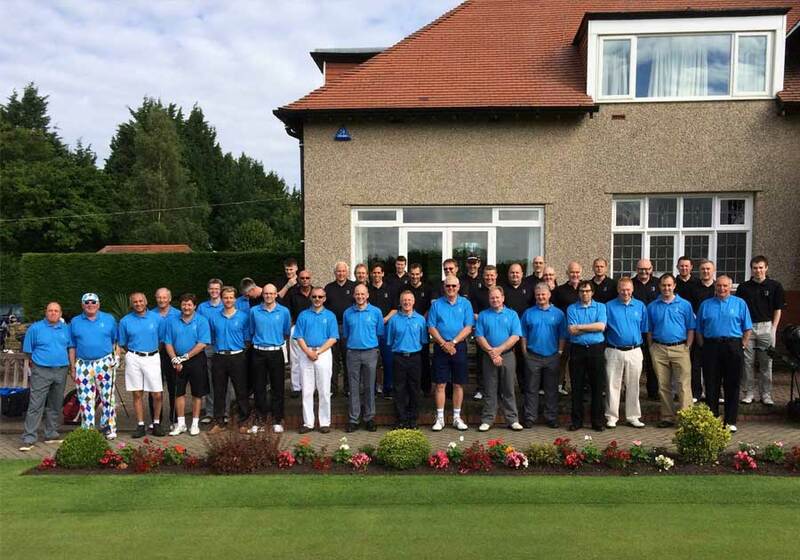 The majority of golf days consist of coffee on arrival, 9 holes in the morning, soup and sandwich lunch, 18 holes in the afternoon, two/three course meal followed by a prize giving. 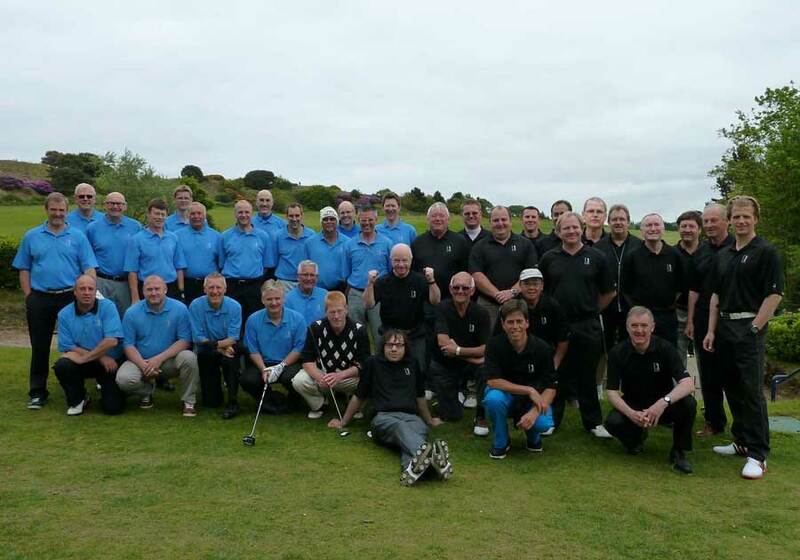 Golf days vary in cost between £35 and £60 depending upon the venue. 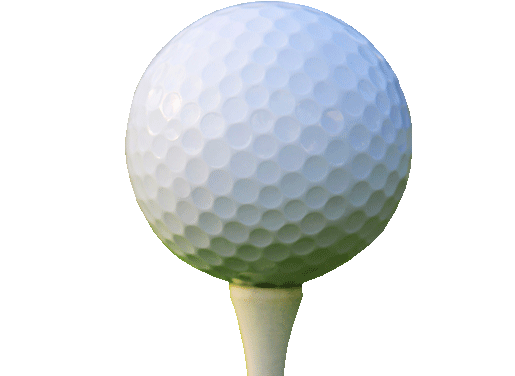 We mainly play individual stableford competitions but we also incorporate a four-ball better ball.  We have members of all ages and all standards ranging from single figure handicappers through to beginners. 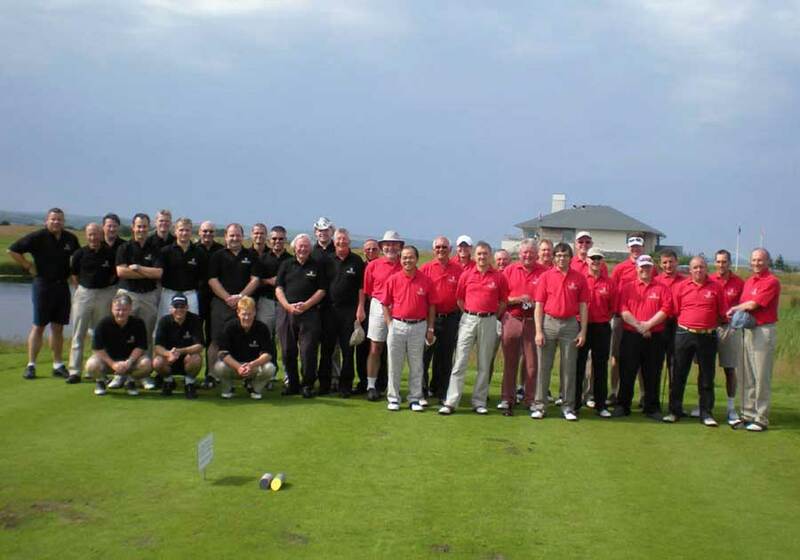 Nobody feels out of place or embarrassed at their standard of golf as our aim is to have a days golf with a few laughs thrown in at everyone's expense. 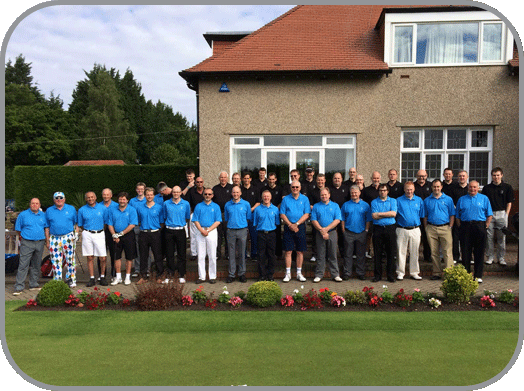 The annual subscription fee is £25 which covers the general running costs of the golf society and this also helps to subsidise the cost of some of the golf events. To raise some funds, we also organise a National Lottery bonus ball draw.